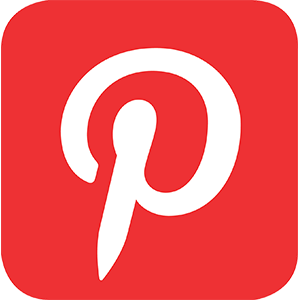 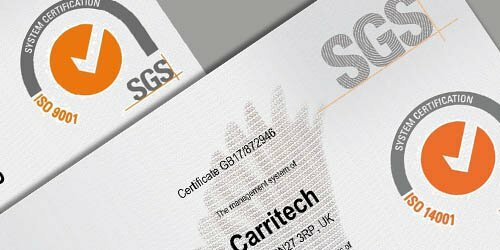 At Carritech, our management and staff are driven by our professional, ethical and sustainable business practices and are proud to have our efforts recognized by some of the industry’s leading accreditation bodies. 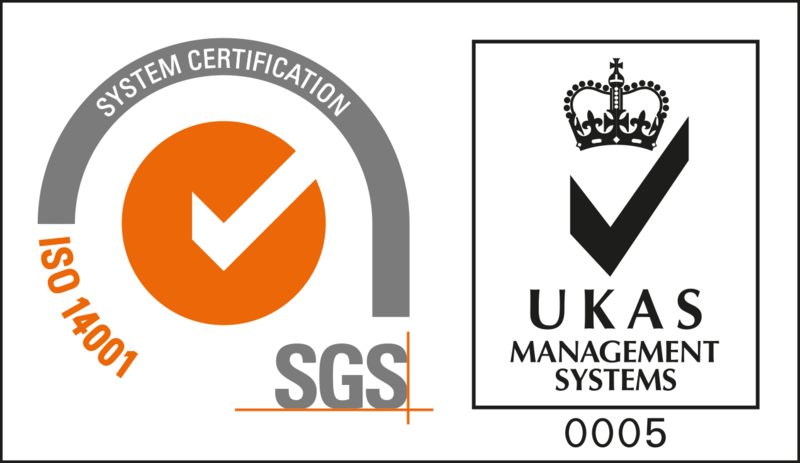 We are fully ISO 9001:2015 & ISO 14001:2015 accredited. 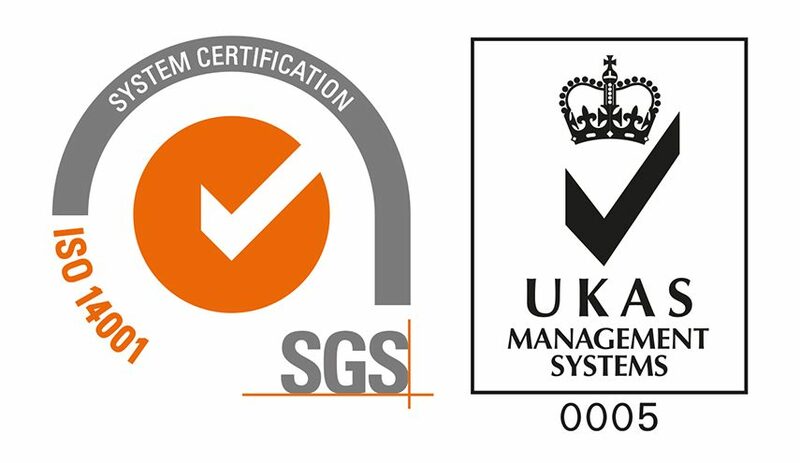 At Carritech are proud to have our quality management systems and environmental practices certified by SGS as being ISO 9001:2015 and 14001:2015 compliant. 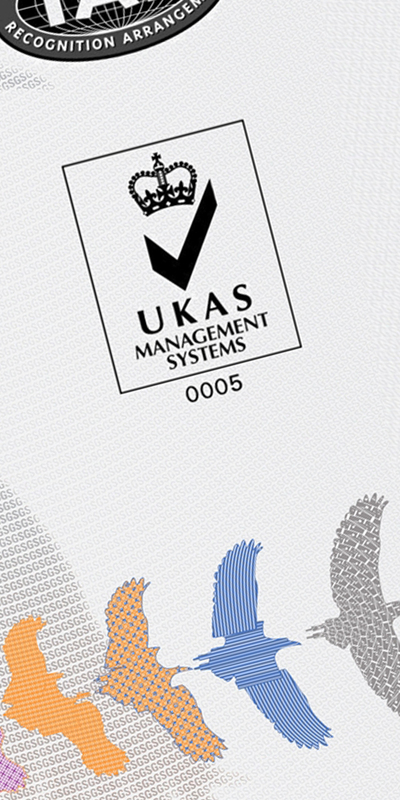 These accreditations evidence the continual efforts of our staff and management teams, who are determined to provide the very best service to every customer, through organised, methodical and ethical processes that are environmentally sustainable. 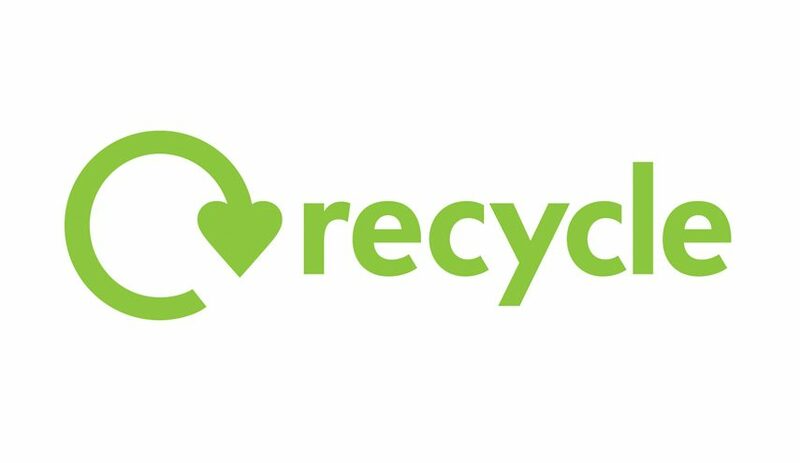 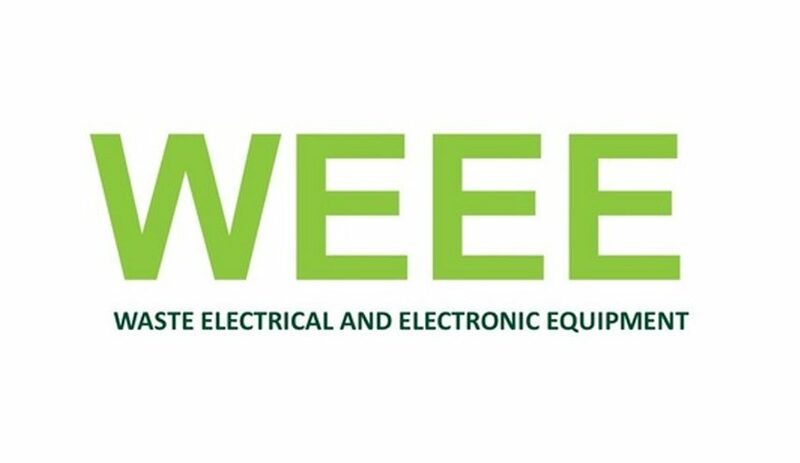 Although through our processes of recycling and commitment to a circular economy, we ensure that the very minimum of waste electrical and electronic equipment is disposed of, when doing so we are fully WEEE compliant.